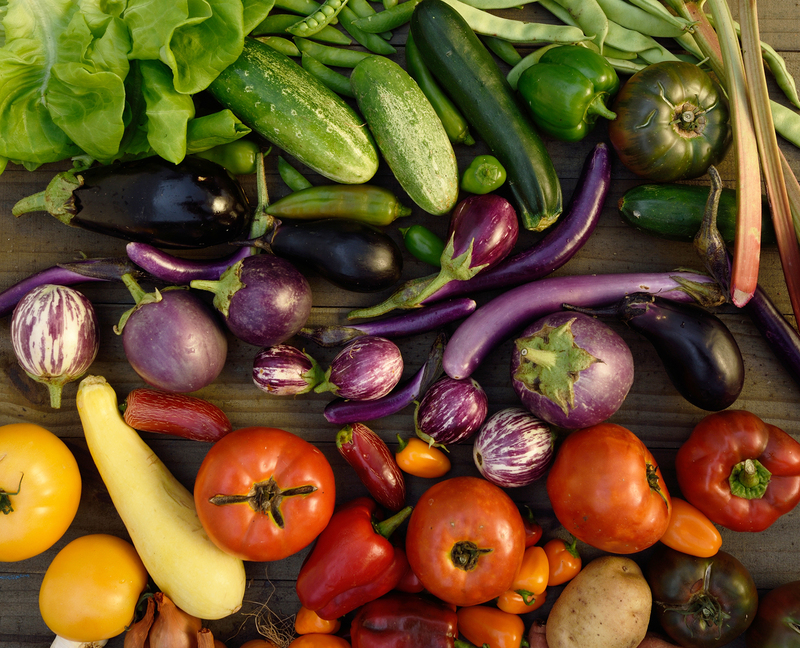 If you’re going to take a shot at growing your own dinner this year, a good place to start is by picking the crops that offer the best return on your investment. Experienced gardeners quickly learn that some types of homegrown vegetables work out better than others. Onions and peppers, for example, perform reliably well with few setbacks throughout most of the country, while crops such as broccoli and spinach often run into bug threats and have fairly narrow planting-time windows. The best bets are crops that are both easy to grow and produce high yields in limited space. Green shell peas, sugar snap peas, and snow peas all grow well in our area provided they are planted early in the spring before the weather gets too hot. Green peas are removed from their pods, while sugar snaps and snow peas have edible pods that are tasty eaten raw or in stir-fry. 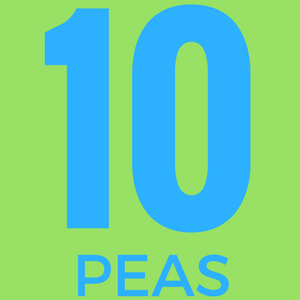 Like beans, peas can be grown with or without support, and can produce abundant yields in a limited space. If kept picked, trellised varieties of snow peas will keep producing far into the summer months. Bush peas tend to produce all of their pods at once, but since peas freeze well, the abundant harvest can be enjoyed all year long. 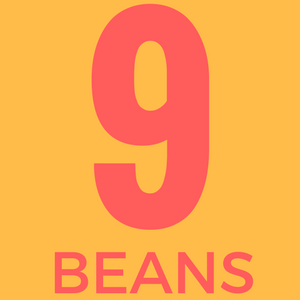 Bush beans are another inexpensive, seed-grown crop that usually yields several pickings before the pods peter out. Because they’re among the quickest from seed to harvest, beans can go in several times from spring through summer. Bush beans need no support, while pole beans need a trellis to climb on. While it’s initially more work to provide a structure for them to climb, pole beans will yield more per square foot over the season. 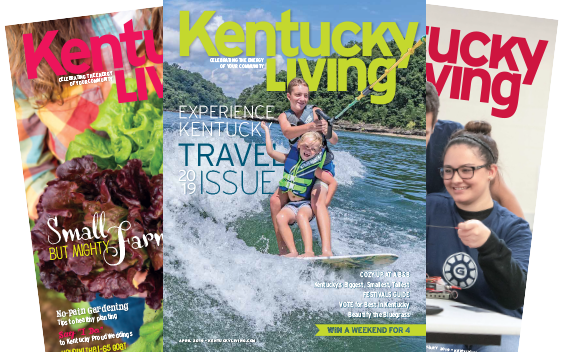 Their space efficiency, and the fact that many of the best-tasting bean varieties are pole types, make them a good choice for the Kentucky gardener. Rhubarb is a perennial vegetable started easily from dormant root crowns. The roots produce edible stalks that die back in the winter, but will regrow every spring. You’ll get years of strawberry/rhubarb pies and jelly from the stalks your expanding plants will put out each season. 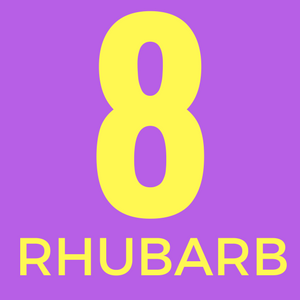 Other than the danger of rotting in wet clay (a no-no for any vegetable garden), rhubarb is low-care and long-lasting. Even if you don’t eat it, it’s a bold, tropical-looking plant with its large leaves and reddish stalks. Note that only the stalks are edible. The leaves are high in oxalic acid and should be cut off when harvesting. Irrigate plants in the summer to keep them cool. However, during spring harvest, irrigation isn’t usually a necessity. Excess-harvest jokes about zucchini are legendary, but almost all summer squashes are tireless producers—that is, until either mildew or squash vine borers take them down. 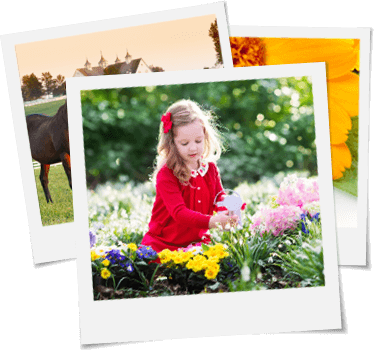 But by then, even a short-circuited production will have paid you back royally for the minor cost of seed. 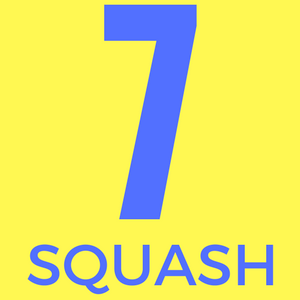 Both squash problems are stoppable, or use the same trick as with cucumbers—seed several times so you’ll have a backup supply in the wings. Leaf types are easiest to grow and keep churning out fresh spring salads until heat turns them bitter. 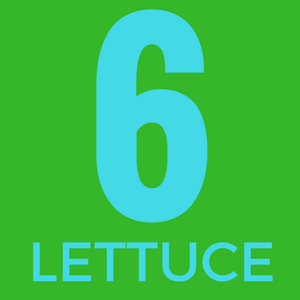 A late-summer planting of lettuce allows for a fall harvest, when lettuce is at its best. Plant frost-tolerant varieties and provide some protection from the elements, and you can harvest lettuce far into late fall/early winter. Not having to buy your Thanksgiving salad is a real money-saver. All lettuce is cheap to grow from direct-planted seed. The main adventure is keeping the bunnies from beating you to the harvest. Members of the onion family are bothered by few pests. 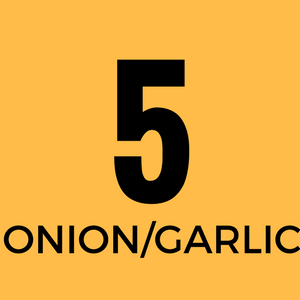 In Kentucky, garlic is planted in October, overwinters, and produces a bulb the following June. Onions are planted in the spring from seeds, sets, or plants. Onions aren’t that expensive in stores, but are good keepers and versatile in the kitchen. Garlic is expensive at the store, so growing it cheaply at home makes it a hands-down winner in any cost/benefit analysis. 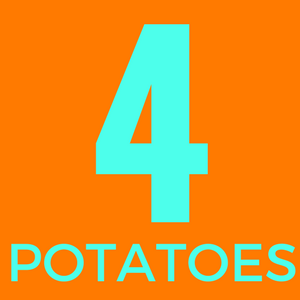 Nothing produces more calories per square foot than the humble potato. Potatoes are planted in the early spring from seed pieces that are readily available at local garden centers or from online sources. The main pest of potatoes is the Colorado potato beetle, but home gardeners can easily deal with them by hand-picking the adult beetles and drowning them in a bucket of soapy water. Harvest potatoes when the vines die back. Store them in a cool, dark place, and you’ll enjoy your harvest for months. 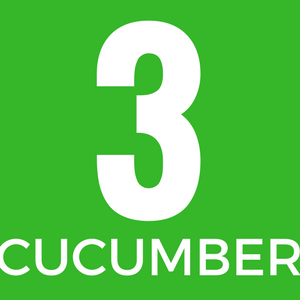 Overcome the main problem of disease-spreading cucumber beetles, and you’ll swim in fresh cucumbers for months. Turn cukes into pickles or relish and the value goes even higher. Cucumber seed is cheap and can be planted directly in the garden. Avoid pesticides, and spread out the harvest by planting new seeds every few weeks throughout summer. If wilt kills the older plants, young ones will then take over production. Both hot and sweet bell peppers are easy to grow and have few problems in the garden. They thrive in warm weather, reaching their peak in July and August when other crops are succumbing to the heat. 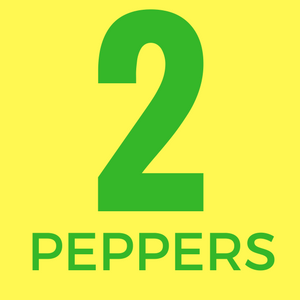 Yields are good, store prices make the effort worth it, and peppers are nearly as versatile as tomatoes in the kitchen. The biggest drawback: it takes weeks longer with more risk of loss if you’re shooting for maximum nutrition, fully ripe, red/orange/yellow fruits. To get the highest yields from pepper plants, you can start harvesting green peppers at any size, which stimulates the plant to produce more fruit. You can always leave a few fruits on the plant to fully ripen into those colorful, supersweet bell peppers we all love. Tomatoes are not the easiest crop to grow during wet summers when blight and other fungal diseases take their toll, but in a good year the payoff is huge. 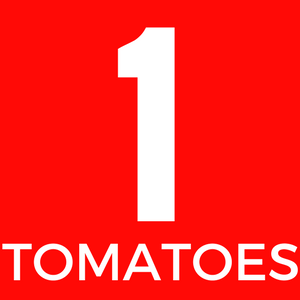 The taste and nutritional value of a homegrown tomato picked at peak ripeness is light-years ahead of supermarket fare. The cost of store-bought tomatoes, coupled with the likely yield—even when disease short-circuits production—makes tomatoes gardening’s best investment. Tomato plants are easy to start from seed, and the fruits are versatile for canning and freezing, as well as fresh eating. 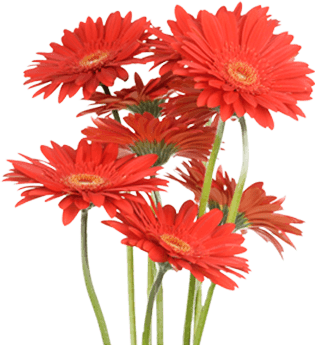 Choose varieties well-adapted to Kentucky’s hot, humid summers and you’ll be rewarded all season long. George Weigel is a Pennsylvania-based horticulturist, garden consultant, author, and newspaper garden columnist. His website is georgeweigel.net. Chris Coulter is owner and manager of Coulter’s Good Earth Farm in Bloomfield, coulterfarm.com.